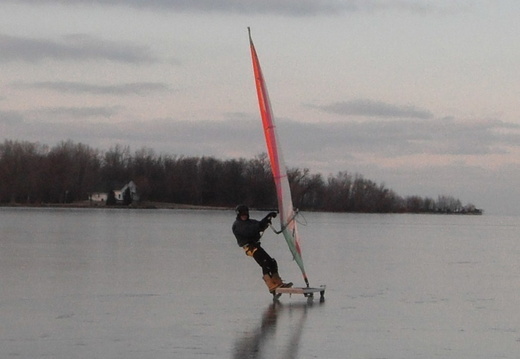 Kiting or Windsurfing on the ice and snow. A great way to learn and improve your skills year-round. 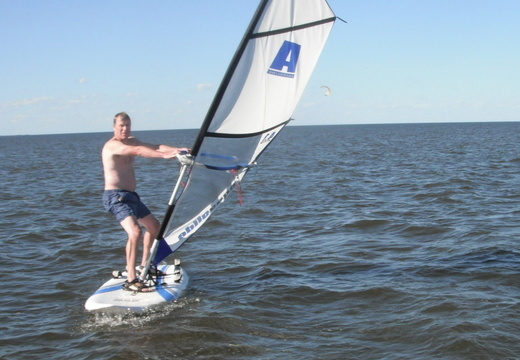 Get more Winter Surf info at the Blog Winter Sailing-Kiting topic. This category is for Wind Power windsurf images from regattas, clinics, lessons, etc. 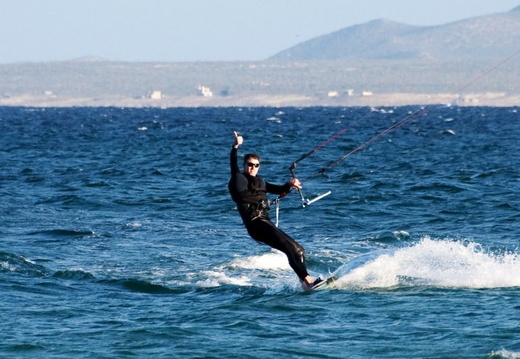 This category is for Wind Power kitesurf images from events, lessons, & more. This category is for Wind Power Open Bic images from regattas, clinics, & lessons. 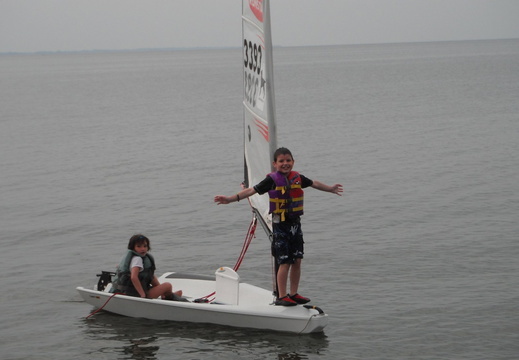 The Open Bic is a kids sailboat that is safe, easily to sail and performs well. The Upload category is where you can upload images into the Upload sub-categories. The Misc category is for images that don't fit into the other sports. Visit our online shop for new & used equipment!